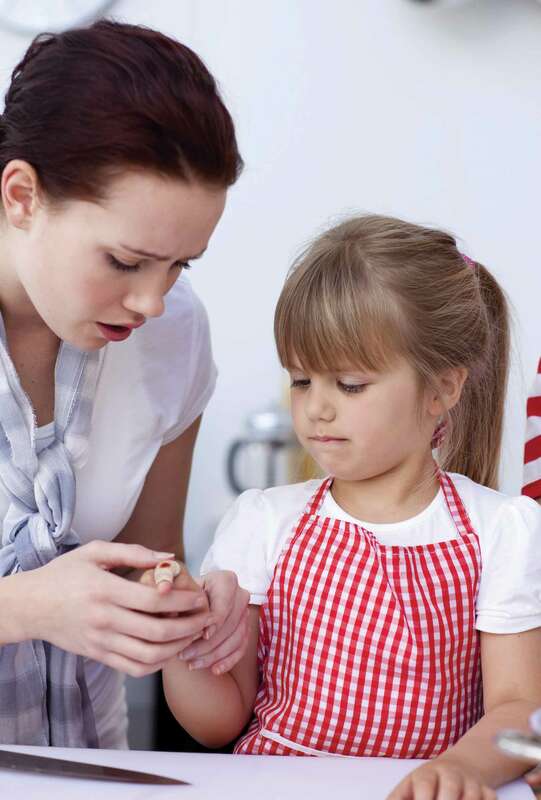 BloodSTOP® products are a must for household medicine cabinets and first aid kits in daycare centers and schools everywhere. When a family member is injured, suffers a nosebleed, or has a challenging bleeding situation, the ability to control bleeding is critical. 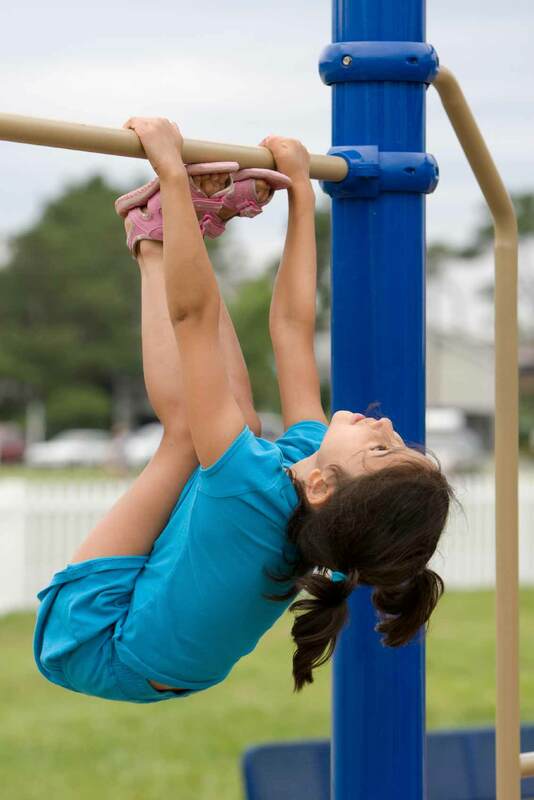 BloodSTOP® is a new approach to wound care with important advantages for parents, school personnel and other care-givers. 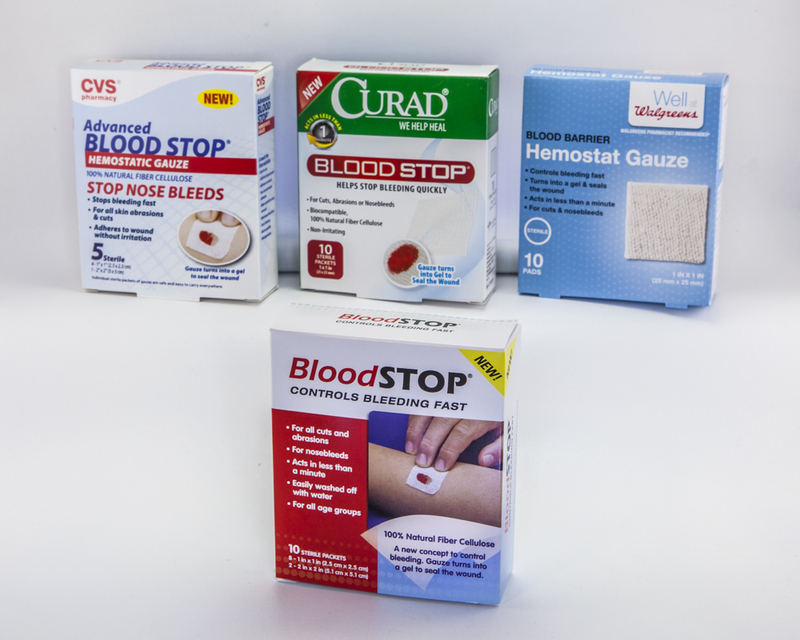 BloodSTOP® products come stored in sealed packets and ready for immediate use. 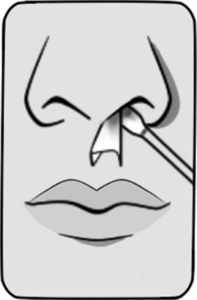 Convenient strips can easily be cut to fit a wound, packed in a nostril in the case of a nosebleed, or layered for larger cuts or scrapes. 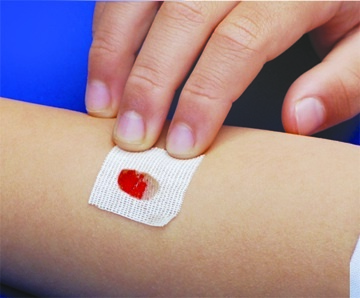 When BloodSTOP® comes in contact with blood, it forms a clear gel that seals the wound with a protective transparent layer, stops bleeding fast, and creates an environment for wound healing. Made of natural plant nanocellulose, BloodSTOP® looks and feels like gauze, but it’s more. BloodSTOP® is biocompatible and, unlike common adhesive bandages, non-irritating to the skin. 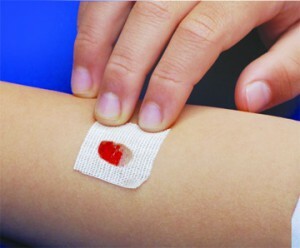 BloodSTOP® rinses off easily and painlessly with water, without disturbing the wound. 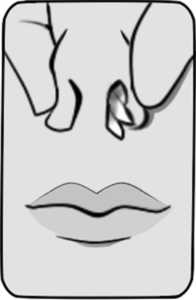 NOTE: In serious emergency situations, a medical professional should be consulted. I have been purchasing the CVS Advanced BloodSTOP® hemostatic gauze for nosebleeds I have diabetes and take Plavix daily. 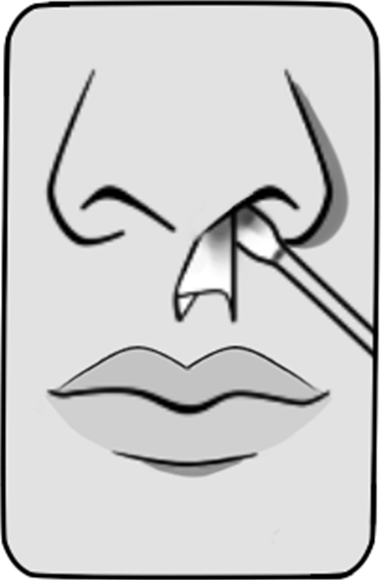 I frequently get posterior (far back and deep) nosebleeds and find that the CVS BloodSTOP® 2″x2″ size works very well. 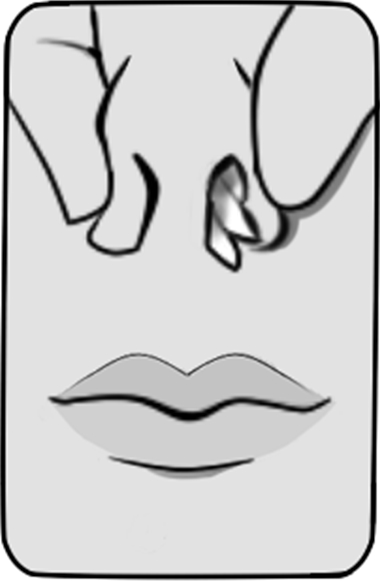 After the bleeding stops, I wait for awhile to ensure that there isn’t any rebleeding. When I pull it out, it doesn’t hurt at all, and comes out like a gel tube.